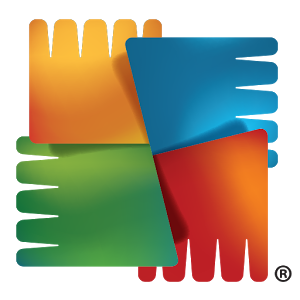 LICENSE KEY ACTIVATION FROM AVG AntiVirus Pro for Android are displayed in the BROWSER AND COME TO YOUR E-MAIL AFTER AUTOMATIC PAYMENT !!! 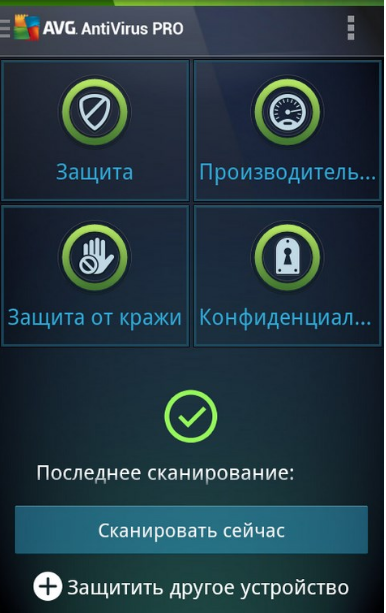 The program AVG AntiVirus PRO (antivirus full version) for Android is available in 33 languages. 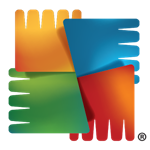 AVG AntiVirus PRO (antivirus full version) for Android ™ smartphones - a full-featured device protection from viruses, malware and spyware, as well as Web-based attacks in real time. - Scan the games and applications in real time. 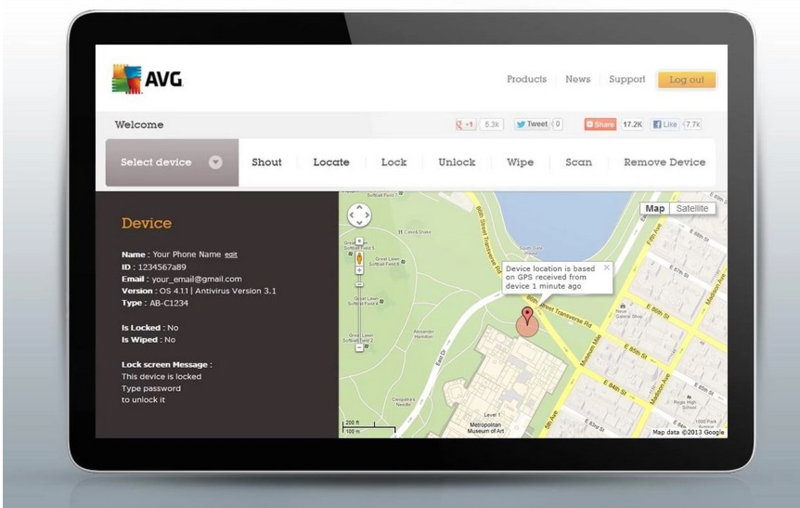 - Identify the location of a lost phone using Google Maps ™. - Delete tasks that slow your device. - Monitor and optimize the use of the battery, and storage traffic. - Keep important photos in an encrypted vault. In this full-featured version of the application provides additional features. - Lock application - password protection of the confidential nature of applications. - Backup applications - backup applications on the SD card. - Camera-trap - quietly sends you an email with a photo of a man trying to unlock your phone. - Lock the device - Lock your phone when SIM-card replacement. - Verification of games and applications on the malicious content. - Check websites for malicious threats and redirected to a secure page in case of detection (Android default browser and Chrome, operating system version 6.0 or later). - Battery consumption tracking to optimize consumption and energy savings. - Removal of tasks and processes to speed up the operation. - Track mobile traffic to your tariff plan. - Optimization of storage space (internal memory and SD card). - Erase the memory content in the phone and SD card. - Camera Trap [30 day trial] - invisible sending emails with photos man who entered the wrong password three times, trying to unlock the phone. - Lock the device [30 day trial] - automatic locking device with SIM-card replacement. - Keep your private photos into a password-protected vault to protect your memories from prying eyes. - Lock Application [30-day trial version] - the confidentiality of the application lock to protect personal data and safety or lock your phone settings to protect its configuration. - Backup applications [30 day trial] - backups of applications on the SD card. - Block calls and messages - protection against spammers, hackers and scammers. Get warnings about suspicious text messages, filter and block unwanted calls and messages (SMS blocking function is not available for devices running Android 4.4 and above). - Deleting the call log, browser history, and sharing contents of the buffer (Chrome). - Delete contacts, text messages, photos, browser history, calendar, format SD card, and restore factory settings. 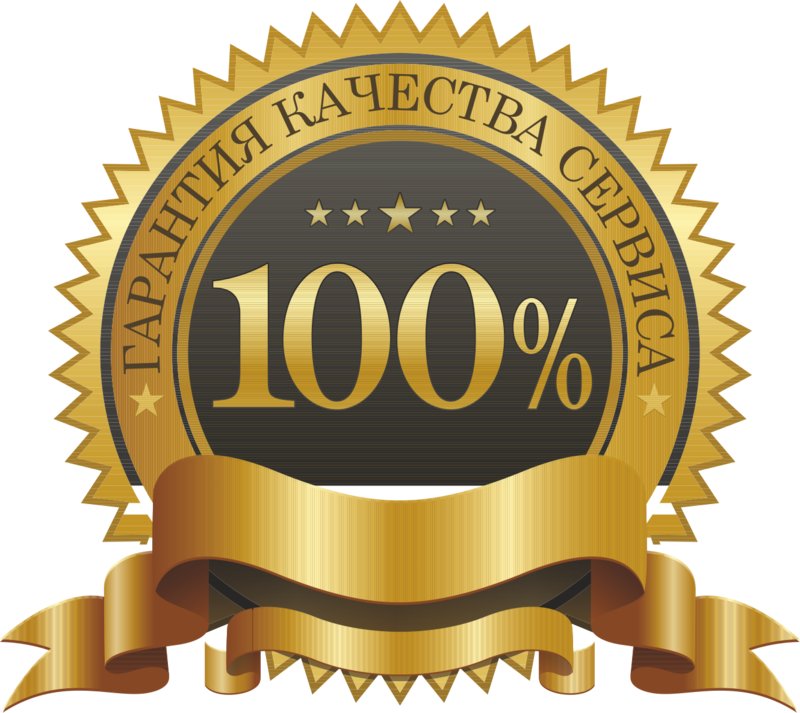 Keys «AVG® AntiVirus PRO» officially distributed via digital distribution, represents the only pin, and do not include packaging and boxes. 2. Run the installation program, follow the instructions and enter a purchased license key. Товар супер....продавцу респект и уважуха!!!! Все активировалось как часики! Большое спасибо!!! Оценка отлично!! !